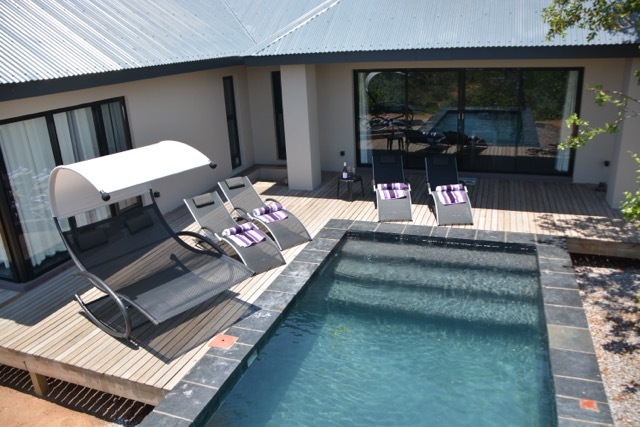 Villa Nagapie has 3 bedrooms, 2 bathrooms and a heated pool and is suited for 6 persons. 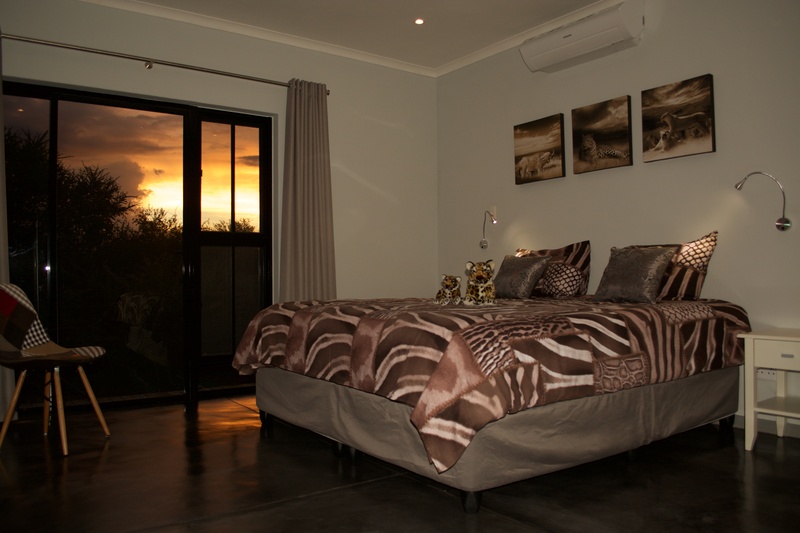 The metal roof prevents allergies.The villa is situated on the Zandspruit Bush and Aero estate and you will be able to go on safari in your backyard. A visit to South Africa is not complete without a safari. Hoedspruit is called the safari capital of the world so plenty of possibilities to choose from. 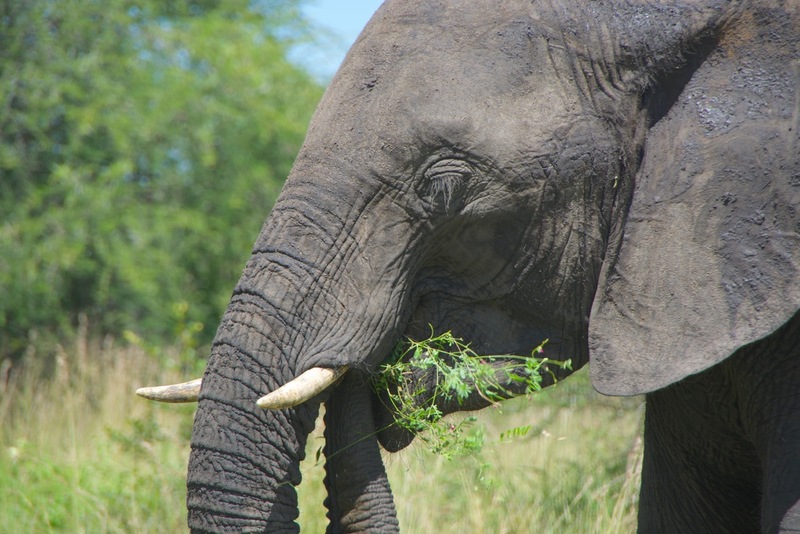 For example Kapama , a private park or Kruger NP. In Kruger you can go on a game drive in your own car.